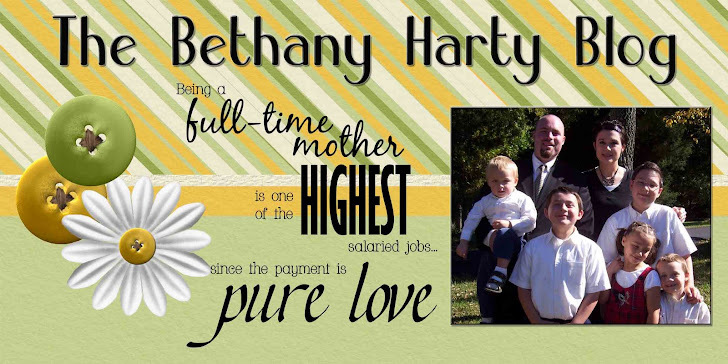 The Bethany Harty Blog: Happy Easter! Cute Easter card! My laptop should get here on the 12th so i can do more fun photoshop stuff! Yah for photoshop! Yah for photoshop! The 12th, eh? That's Thursday, right?